Whether you are a beginner or serious enthusiasts, you will find yourself one day staring at your camera and ponder where to shoot next? Like thousand others, we sometimes returning to a location or site more than once to yield new subjects & perspectives. Now, what about place that can offer you different perspectives & new subjects every time you re-visit? 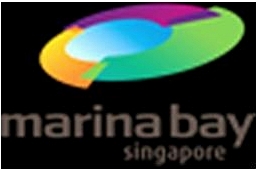 I know saying the word “Marina Bay” may sounds lame here. Since Marina Bay Sands was constructed, new interests were injected to this part of Singapore with the addition of many photo locations like the MBS Towers, the Helix, the Park by the Esplanade, Art Science Museum, Marina Barrage & even the Singapore Flyer has gotten a new leash of life with the hoards of activities happening everyday at this part of Singapore! I did mentioned & listed before in one of my earlier article that MBS is one of the photo locations that was (and still is) “shot” to death by thousands of photographers on a daily basis. However, on a personal basis, I’ve returned to this part of Singapore over 10 times in a span of 10 months, each time returning with new photos of different subjects. I have peers who swear by the sunrise in this area as they too, visit Marina Bay more than 4 times a week (that’s 16 times in a month!) just to capture the perfect sunrise, while others compile albums after albums of the Helix, the MBS Towers at different time of the day or simply work their shutters on the largest observation wheel in Asia. (SingaporeFlyer). 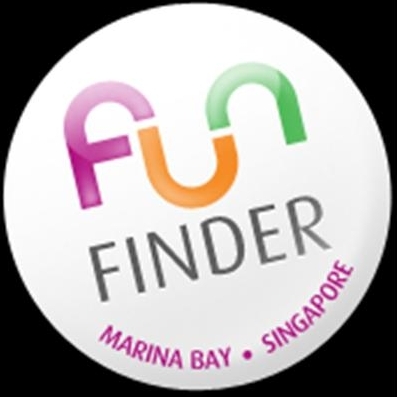 Personally, I have discovered & rediscovered Marina Bay as a prime area for photography, there are so much to do apart from just shooting scenic views, people or iconic structures, there are shopping belts, fine F&B outlets, arts events or performances, entertainment happenings & many more things going on at the same time! See you at Marina Bay! This entry was posted in Photography Articles & Videos, Uncategorized and tagged Marina Bay, Photography, Singapore. Bookmark the permalink.